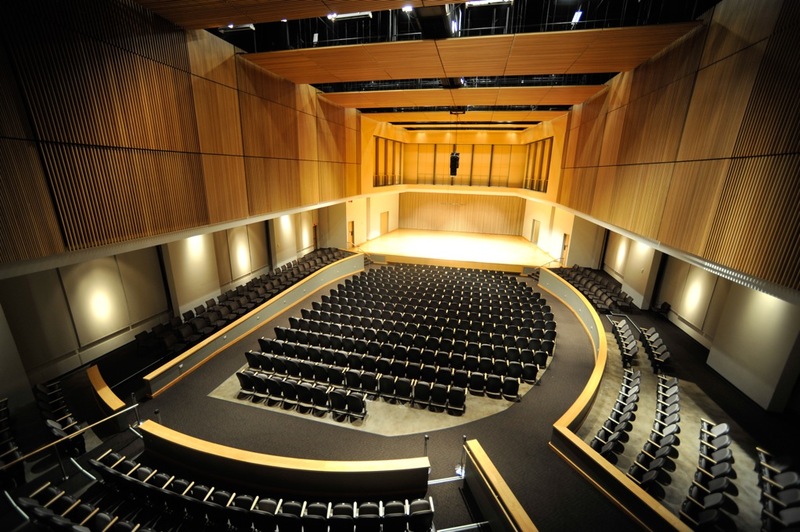 "Wind Ensemble with KSU Trumpet Ensemble"
Kennesaw State University School of Music presents Wind Ensemble with the KSU Trumpet Ensemble. "Wind Ensemble with KSU Trumpet Ensemble" (2016). School of Music Concert Programs. 694.